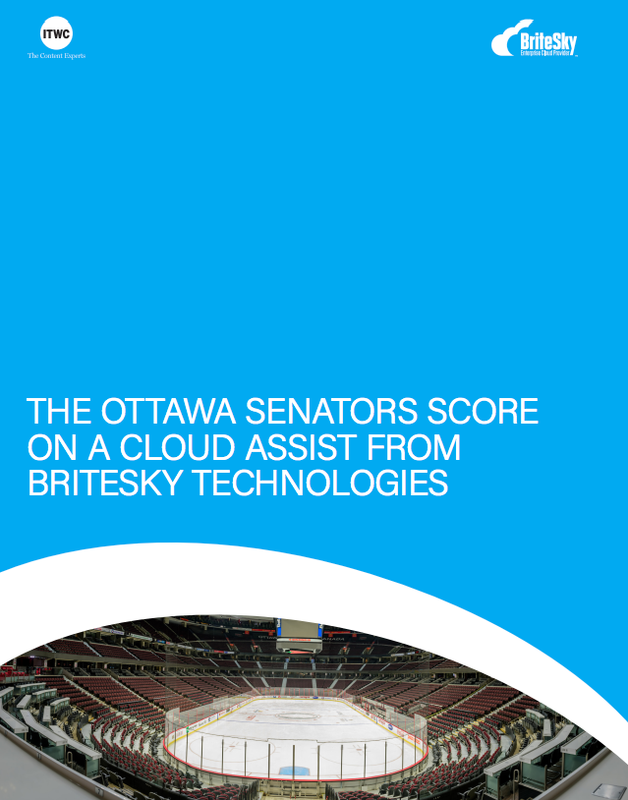 The Government of Canada in an effort to recognize and build a strong IT workforce released its Cloud Adoption Strategy for public consultation on July 22, 2016. A vision for a public sector community cloud based on a broker model (again recognizing that no single model meets all needs). Skills with cloud systems are developed in the workforce. Elasticity – commoditized services, expansion/contraction at any time. The essence of the strategy is to allow departments and agencies to choose from a menu of cloud services according to their business needs. Shared Services Canada will assume the role of GC Cloud Broker and will procure cloud services, manage relationships with providers, manage billing and monitor consumption. The Broker acquires the services and provides a menu of services that departments can choose from. Security is enhanced through data categorization and adoption of cloud security control profiles. Pretty much the only data that can be stored on servers outside Canada is data that is categorized as unclassified, low integrity and low availability. All other data must be stored in Canada. Another interesting part of the strategy is the creation of a Canadian Public Sector Community cloud (CPSCC). The CPSCC will include public cloud services, with security that the government (presumably Shared Services Canada) has accredited, and which are offered through a marketplace. This should provide more efficient procurement, allow economies of scale, encourage collaboration and control cloud sprawl. The federal, provincial and territorial governments, municipalities, universities, schools and hospitals will all be able to take advantage of this initiative. According to the press release, this strategy was a result of a two-year consultation process, and that feedback on the strategy will be collected until September 30, 2016. It will likely take Shared Services Canada time to ramp up its role as broker, which may delay some developments in the various public sector organizations in the community cloud. Do you think the new strategy will prepare the IT workforce for cloud? What would Alan Turing think about Pokémon Go?